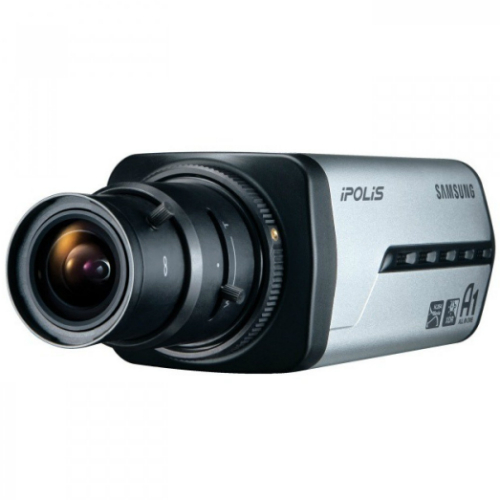 The Samsung SNB-3002 is a full HD network camera which utilizes A1 DSP chipset to deliver 4-CIF resolution images with best in class clarity and quality. It features Wide Dynamic Range (WDR) technology which is able to tackle challenging lighting conditions in order to display a well-balanced image across the entire scene, making it suitable for areas that have strong light/dark contrasts. A multi-streaming feature means that H.264 or MPEG4 and MJPEG can be transmitted simultaneously, enabling real-time monitoring, high-quality or high efficiency recording, mobile monitoring, E-mail notification and saving to SD memory card. 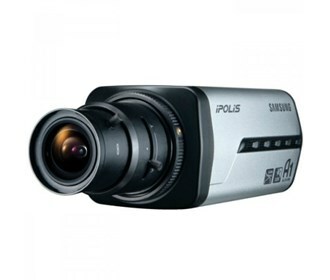 The Samsung SNB-3002 has many exciting features for users of all types. 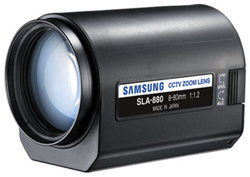 See the Samsung SNB-3002 gallery images above for more product views. 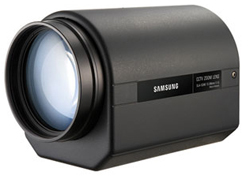 FactoryOutletStore stocks a full line of accessories like 1/2" & 1/3" Motorized Zoom Len and 1/2" Vari Focal Len for the Samsung SNB-3002. The Samsung SNB-3002 is sold as a Brand New Unopened Item.